Don't worry about running out of juice anytime soon. 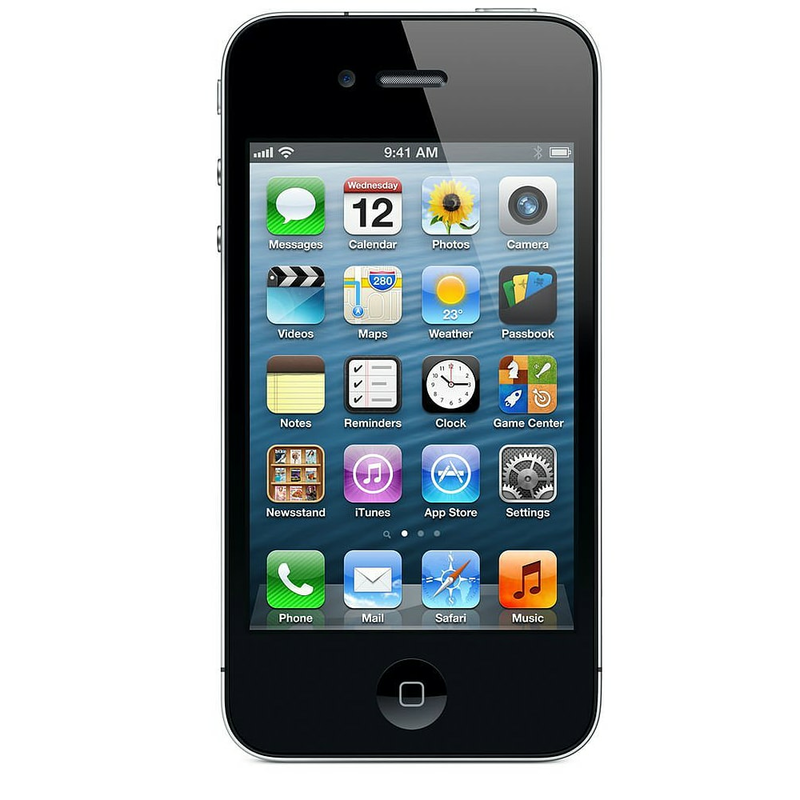 Powered by a 1420mAh battery, the iPhone 4 able to go for even longer than before. The battery is able to keep going for up to 300 hours on standby and power 7 hours worth of calls, that's a lot of talking! Video calling is here! See your friends while you talk to them and make phone calls like you've never seen before. iPhone 4 to iPhone 4 over Wi-Fi. On top of this is the sharp and vibrant Retina Display. The high resolution screen has four times the pixel count of the previous iPhone, meaning images and videos are clear, crisp and beautiful. The small but powerful A4 chip is truly remarkable. The power-efficient mobile processor, specifically for the iPhone 4, will allow you to run multiple apps simultaneously and switch between them at your will. But don't worry if your worry about been drained, the A4 is able to do this all without sacrificing battery life, or performance. Ensure you capture every moment as it's meant to be. With a powerful 5-megapixel camera, boasting a 5x digital zoom and built-in LED flash, you'll be able to get top quality photos for all those special moments. And it doesn't stop there, record, edit and share videos in HD quality right from your iPhone 4.